So, I’ve decided to do it anyway. I’m posting this project for myself only, and I’ll update each entry throughout the day. I’ll label the days so you know to ignore them. Or you can leave comments. Cheer me on. Ask me questions. Provide necessary distractions for the experiment. I’ll be sure to post my usual articles for you, but for the next seven days, I will try to finish a book that I started a flamin’ year ago because I thought it would be a quick side project. This book is perfect for this experiment. It’s not deep writing. I’ve already done my research. Heck, I’ve already finished the first chapter. I’m more than a little nervous. I manage my ADHD and depression. They don’t interfere with my writing as much as my chronic motor tic disorder. It drops like a bomb in all my best laid out days. This project may prove to be no different. I’ve never revealed to you how disruptive my ticking is, not in detail at any rate. So, without further exposition, I begin. I responded to family texts next. My daughter’s purse had been stolen the night before. Then I responded to some DMs on Twitter, looked at my schedule, then started this entry. I looked up a fancy quote, researched markdown syntax to use in my blogging app, and shined light upon the unfathomable. It is now 1:20pm, so I hopefully will not need to explain as much moving forward as I did with this first entry. I don’t want to use precious writing time writing about writing. Also, now I’m late for that 1:30pm meetup. 1:48 pm: Just realized that I forgot to eat. Now I understand why Smith begins his days with breakfast bars. Eating is too much work. 2:55 pm: 2:55 PM Fed myself, got ready, and then made an emergency trip with medicine to my ex-wife's home for my daughter. I, also, brought her basketball. Then I spent some time explaining the value of going to bed at night to my daughter…again. She just doesn't get it. So many late nights; so many seizures. Then I was on my way to the meetup. At least it's not over yet. I can't say that this day is going well, but I can say that it's going typically. On my way to the meet up, I have hit construction traffic and have time to write down some notes. The construction is a perfect metaphor for the way my day is going. Two simultaneous construction jobs reducing three lanes down to one. It is a thing of beauty. 5:00 pm: The meetup was very successful. I forced myself to go because I have a tendency stay home and work with socializing at all. There may be faint social anxieties, and my tic disorder does get in the way of driving out and about, but mostly I just stay home, care of my daughters (whether they are living with me or not), and I work. So I've been trying to reach out to socialize. I joined a book club, which I never attend, and I took the Brownie to this Utah 3DS meetup so that she could get street passes. Now that she spends Saturdays with her mum, I attend for myself. But that is all over for today. Next, I have to get home, get my chores done, and get some writing in before my friends arrive. I talked them into coming an hour later, so I bought myself some time. I don't cancel with them unless I am sick. I force myself to socialize. It's important for fighting depression and relieving stress. Tonight we will watch Daredevil, season two. There's something about watching TV (while making snide commentary) as a group activity that boosts endorphins. I should probably eat before I do more. I keep forgetting. 6:47 pm: I had a bite to eat, then caught up with comments on Facebook, then delved a bit into IRC for about ten minutes. Then I finished a blog for publishing on Monday. It was 1000 words written for something that wasn't my book. 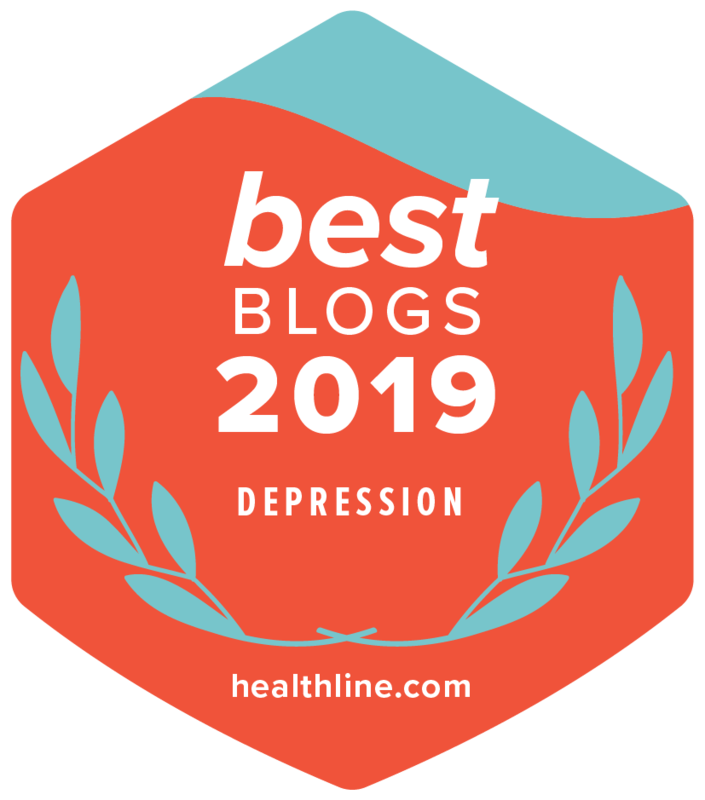 I don't regret doing it because new content brings readers to my blog, which in theory, will bring potential buyers for my book, Saying 'NO" to Suicide. However, it does seem to be counterproductive for my new project. This is one reason why this project has languished in limbo. I felt promoting my current book trumped creating a new one. The truth is that I need to do both. Once the blog was scheduled for Monday, I began cleaning for company. Oh, those dishes! The Brownie is a cutie-pie, but she's learning disabled and doesn't help out around the apartment much. When she's with her mother, I usually have hours of cleaning to catch up. I rushed tonight and finished most of it within an hour and a half. 8:03 pm: One friend was too sick to come, and the other fell asleep. Personally, I don't feel old, but my friends make me feel that way. Hahaha A nap on a Saturday night. I won't let him live it down. The upside of all of this is that now I have time to write. Fighting the urge to bake some cookies. I'll snarf down a yogurt and get to work before he arrives instead. I had a slight distraction with reading news after finishing a chapter. It was my first news distraction of the day, and my first real victory for this project, to be honest. 12:47 am: From 9pm until now, we watched the new Daredevil season, talked politics, and I baked some oatmeal chocolate chip cookies. I feel no guilt about any of this. 3:33 am: The day is done. I'm beat. The going tonight was slow because I can't just write into the dark with non-fiction. I must research, verify, and double check my facts. Still, this project is holding a flame to my fanny that wasn't there before. I didn't expect today to be awesome. I just expected it to be better. My final word count on my book was 1250 words. It's a far cry from Dean's 5070 on his bad day that I recently wrote about, but it's 1250 more words than I would have done otherwise. It's also 1250 words on top of the 1000 words I wrote for that article. Going forward, I will be scheduling my days with this project in mind. I know I can write more. This book I'm working on isn't a large project. 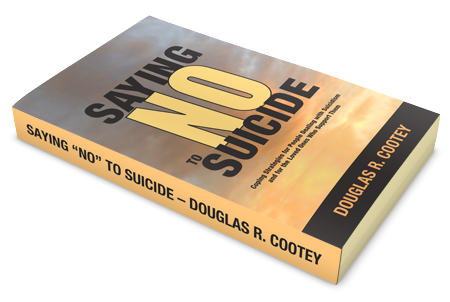 It's just a fun thing I started after finishing "Saying 'NO' to Suicide". I needed to work on something upbeat and almost frivolous. I'll need to write twice as much daily if I want to finish this book by next Saturday. I have confidence, however, that I can do this. See you tomorrow.